Do you need Preventive Maintenance program set up, Repairs/Service done in field or at your facility, Cylinder or Pumps removed on site? We can help! We specialize in all types of cylinder repair. Hydraulic, Pneumatic, etc. 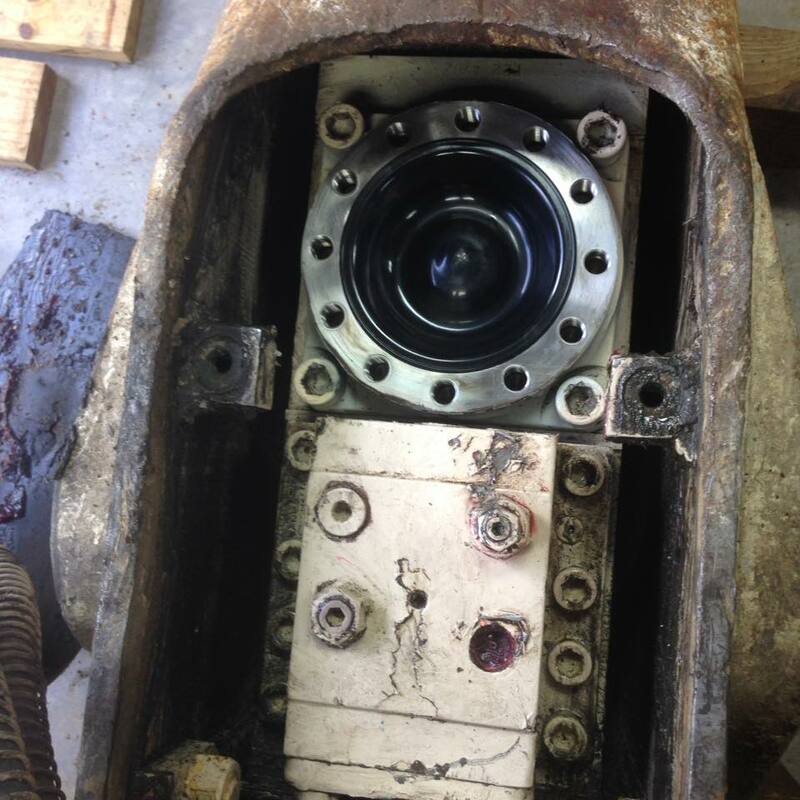 We can remove/replace the cylinder on the equipment, if you need that service. We rebuild pumps of all sizes. We can remove/replace pumps on the equipment, if you need that service. 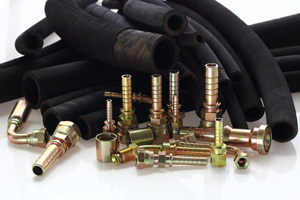 * HYDRAULIC HOSES AND MORE!! ON SITE OR IN THE FIELD - WE CAN HELP! Visit our New Store Front! 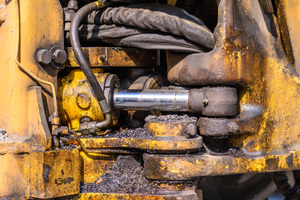 Tell G & C Hydraulics, LLC you saw their ad on Tomball.com!